Here’s another article from wired.com. Let’s hear from Issie Lapowsky why Twitter is finally taking a stand against trolls. Read on. Now, just two months later, it seems Twitter is making good on Costolo’s promise. The company today updated its abuse policy to make it tougher for trolls to flood Twitter with threats and harassment. The changes expand Twitter’s definition of violent threats to include indirect threats and tweets that promote violence. The company has also created a tool that will automatically flag tweets that seem likely to be abusive based on triggers including the age of the account and content that fits the pattern of previous tweets identified as abuse. The thinking now seems to be that it’s better to alienate destructive users if it means holding onto the good ones. These changes signal a shift in Twitter’s approach not only to abuse, but to growth. Intense pressure from shareholders to grow its monthly active user base has left Twitter reluctant to take a stand against abuse for fear of jeopardizing its already declining engagement. But over the last year, Twitter’s leaders have begun to realize that the company stands to lose a lot more if it continues to let trolls run amok. The thinking now seems to be that it’s better to alienate destructive users if it means holding onto the good ones. 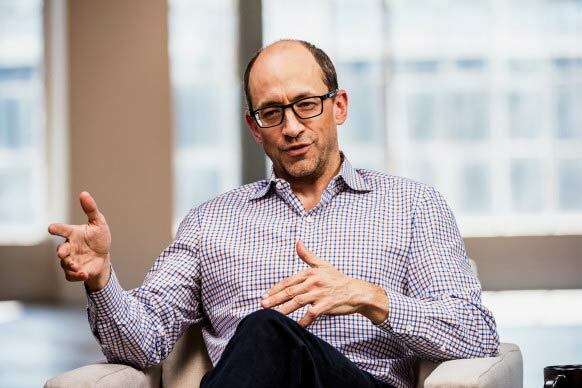 “We lose core user after core user by not addressing simple trolling issues that they face every day,” Costolo wrote in his February note to employees. As with all web companies, the process of tackling abuse is constantly evolving, and Twitter will update its policies depending on how effective they are at reducing bad behavior over time. For now, at least, it’s heartening to see Twitter prioritizing its users over its bottom line.